Sourdough bread making is easy: it really is. 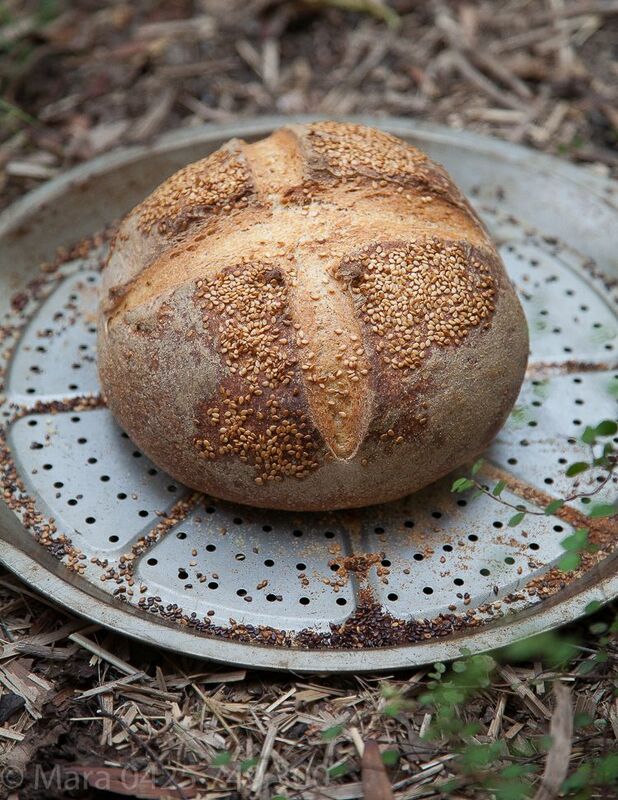 Browse: Home » In the kitchen » Baking » Sourdough bread making is easy: it really is. During December, and over the heat, my bread making energy had died in a heap. But after a few months of eating just air: bread at the supermarket just made me stare. I regained my focus, I reset my compass, I jiggled the kitchen and fired the sour, and in a tiny flash I could once again devour. That which is delicious, flavoursome and lasting, full of rye and feelings long lasting.